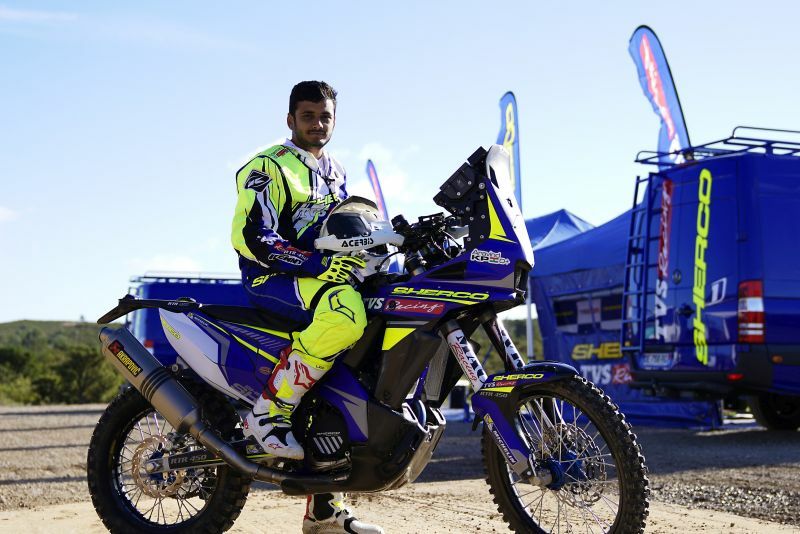 Post the Merzouga Rally, Bike India caught up with the Sherco TVS Factory Rally Team riders; Aravind KP and Abdul Wahid Tanveer. 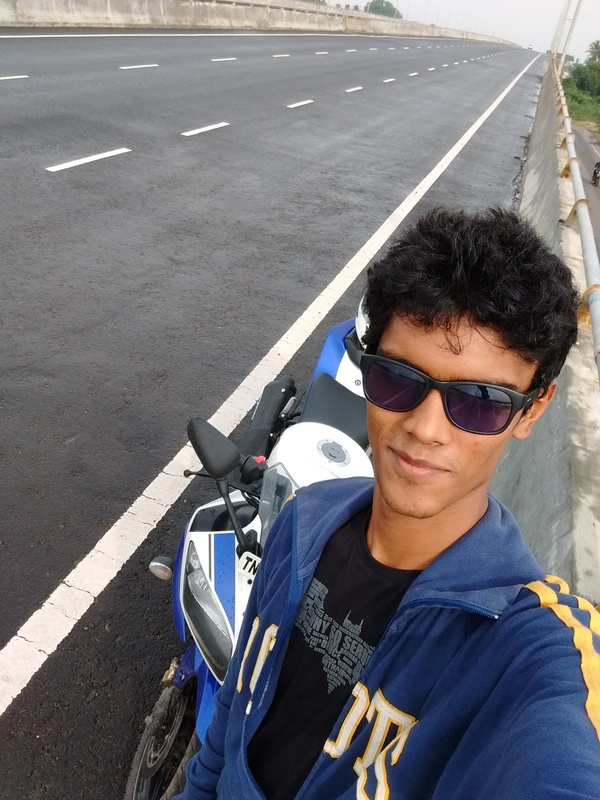 Read on for an interesting perspective of things from the rider’s point of view. Let’s start with Abdul Wahid Tanveer. BI: Having finished in second place at the Maruti Suzuki Desert Storm earlier this year and your impressive debut at the Merzouga Rally, what are your targets for the Dakar? AWT: The last few months have been nothing short of a dream. 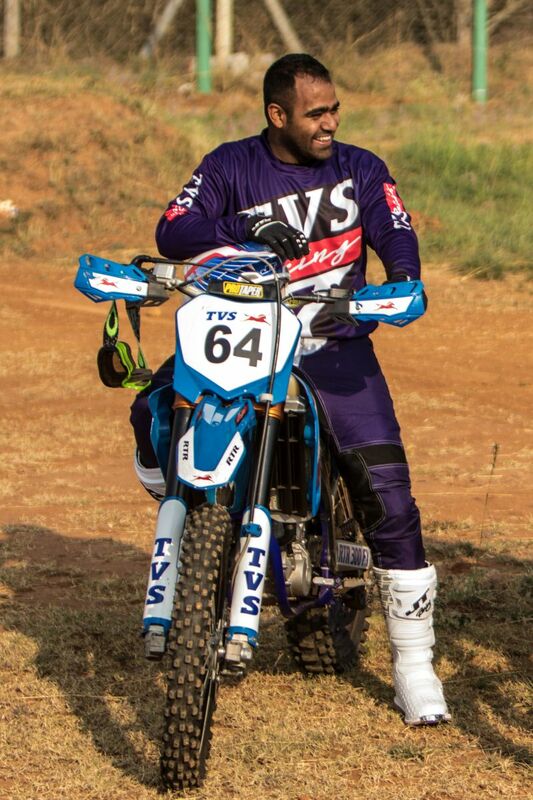 Winning the Dakar challenge at India Baja has opened avenues for me in the international circuit. Merzouga, was my first international challenge and I am happy to finish the rally at a credible 27th position. My aim for every race is to give it my best. The support of TVS Racing and my teammates was crucial to have a good run in Merzouga and with this continued support, I hope to learn more and evolve with each passing day. It’s too early to comment about Dakar and TVS Racing will be making an announcement about the Dakar team at an appropriate time. BI: Does Dakar’s formidable reputation affect your preparation? A participant was literally struck by lightning last year. Does that make you nervous? AWT: Dakar is known to be the most gruelling and toughest rally in the world. 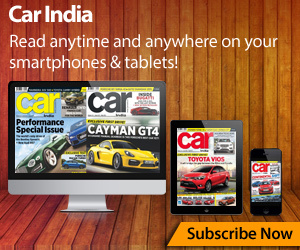 My teammate Aravind KP has been there and has shared his experiences. I have been training with TVS Racing and they are planning my progression to international rally events as it should be. BI: How was the transition into the international stage? 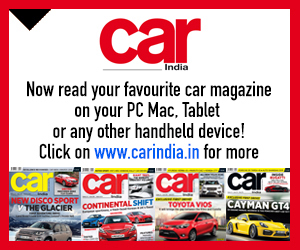 AWT: I have participated and won laurels for the team in almost all rally raids in India. International rally events are very different. The difficulty level, terrains and weather are extreme but the challenge I had overcome quickly was navigation and road book training. I would like to reiterate that the learnings from TVS Racing have helped me perform to the best of my ability at my first international rally. It was a proud moment for the team as well to have two Indian riders from our team represent the country and hold the tricolour high on an international stage. BI: Is your machine performing the way you want it to? Can we expect an upgrade by Dakar? 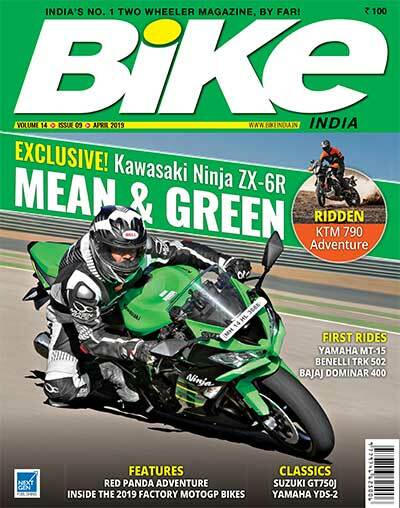 AWT: I am used to riding my RTR 450 for Indian rally raids, it is the same vehicle that I rode for India Baja. The motorcycle has become an extension of myself, so I can manoeuvre it the way I want to. 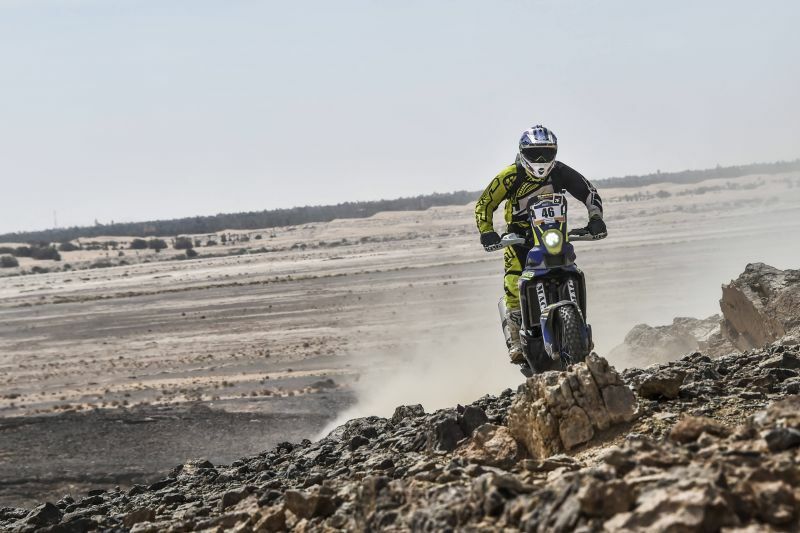 I rode the Sherco rally-spec motorcycle at the Merzouga Rally and I spent a few days training on it to get comfortable with it. It’s much faster than any rally bike I have ridden and I used that power to my advantage in the rally. BI: Have you familiarised yourself with the navigation part of the Dakar? AWT: Navigation is part and parcel of any international rally raid event. We had some bit of navigation at India Baja 2017 and at the Merzouga Rally as well. The difficulty level varies for each international rally. Dakar being the extreme challenge for any racer will be very difficult. As of now I am open to any Indian and international rally raid events and am working on navigation, and improving my riding skills as per the plan of the team. BI: The latest Dakar route passes through La Paz, which is located close to 12,000 feet above sea level. How are you preparing to tackle the low-oxygen situation up there? AWT: I am preparing myself for this entire racing season irrespective of the events I will be participating in. So, we will talk about any event after the team is announced for that particular event. BI: Do you still experience discomfort from your injuries or are you performing at 100 per cent? AKP: I have fully recuperated from the injuries at Dakar and have been following a strict physical fitness regime suggested by the TVS Racing team. 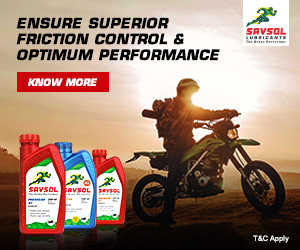 The team follows stringent processes when it comes to the safety of the riders and ensure that they are in the best form when they participate in rallies. I am fit and fine, and have begun the racing season with two successful stints at India Baja and Merzouga Rally. 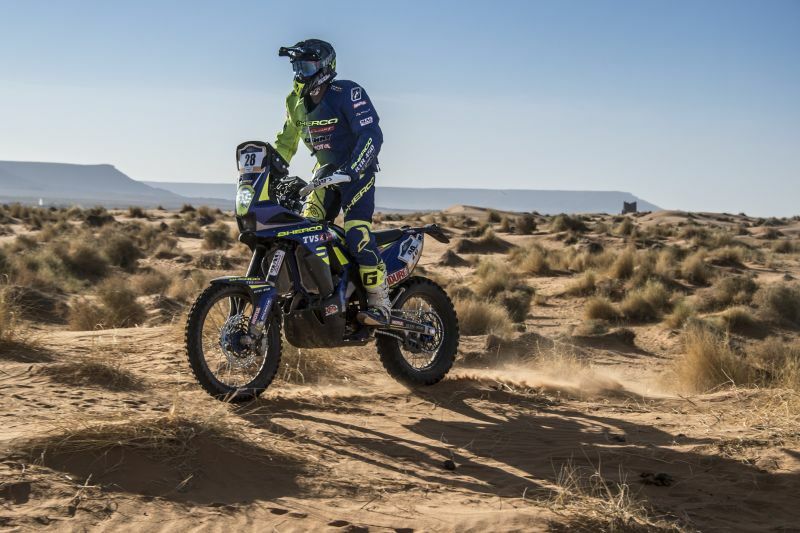 BI: With an unfortunate start to the year, you have made quite the comeback in the Merzouga Rally. Is your progress at par with your personal target? AKP: I would say that this racing season has begun with a very positive note for me. I had successful stints at India Baja and then Merzouga Rally. The team has many exciting plans for me this year which they will disclose to you close to events. BI: The 40th edition of the Dakar starts from Peru, how do you think it will affect your preparation? AKP: As riders, we need to prepare well for the complete season. My team has prepared my training schedule for this year and I am following it to train harder for challenges ahead. BI: Given that everything goes according to plan, where do you see yourself on the leaderboard at Dakar? AKP: Dakar is the ultimate dream for every rider. My aim right now is to just participate in the rallies and give it my best shot. I am concentrating on improving my skills and participating in various races during the season. The team is leaving no stone unturned in ensuring that the riders get the best available tracks to practice on. Merzouga has been a good show and I hope to sustain the momentum in upcoming rallies. BI: How does it feel to ride alongside your teammates, Joan Pedrero and Adrien Metge? Is there a friendly competition going on between you guys? Loser-buys-lunch type of bets maybe? AKP: We have trained together throughout the last year and have developed a great bond. We have all been able to learn from each other’s experiences and get a hands-on experience and deeper understanding of international racing programs. My teammates are extremely supportive and have been guiding me throughout this time. I have been able to move up a level over the past year as I trained with my colleagues at Sherco. We all have a hunger to learn and hone our riding skills, and one common target; to perform well for the team. BI: Are there any changes in the rules this year? If so, how are you going to prepare for it? AKP: The last decade I spent racing as part of TVS Racing has been instrumental in preparing me for international competitions. The learnings from the international rally events including Dakar last year are immense and will help me prepare better this year. 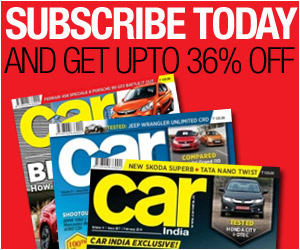 One needs to have mental and physical strength for these gruelling rallies. Apart from the riding and road book training sessions, I am also undergoing a mix of Enduro and fitness trainings to ensure that I am fit and stronger for upcoming challenges. BI: At the previous Dakar you faced extreme weather in various stages of the rally. Do you have a strategy in place if you have to encounter similar weather next time as well? AKP: We are trained to manoeuvre through difficult and varied terrains during our practices. I have had the privilege of being a part of the international rallies and am aware of the challenges – be it terrains, altitudes or temperatures. 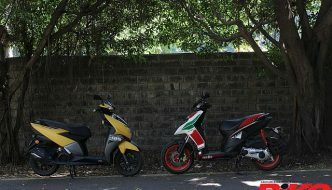 Each race is different in terms of terrain, track and competitor energy, and hence, it is important to train hard and sync your energy with your motorcycle. My only strategy for any race is to train as hard as I can and give my 100 per cent to that race.